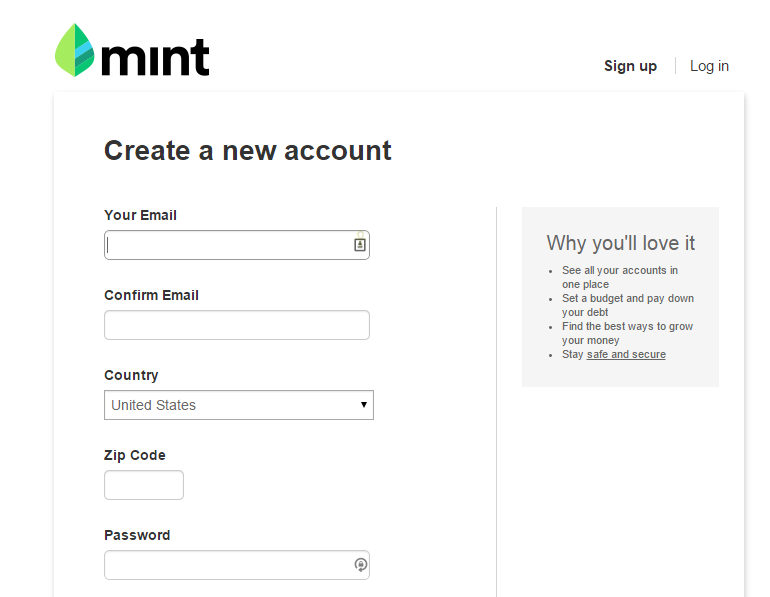 Mint is a free service. I picked the regular Mint. I have read negative comments on Mint Bills which is a recent addition. The initial signup page is easy. So you go through and add credit cards and your bank account. 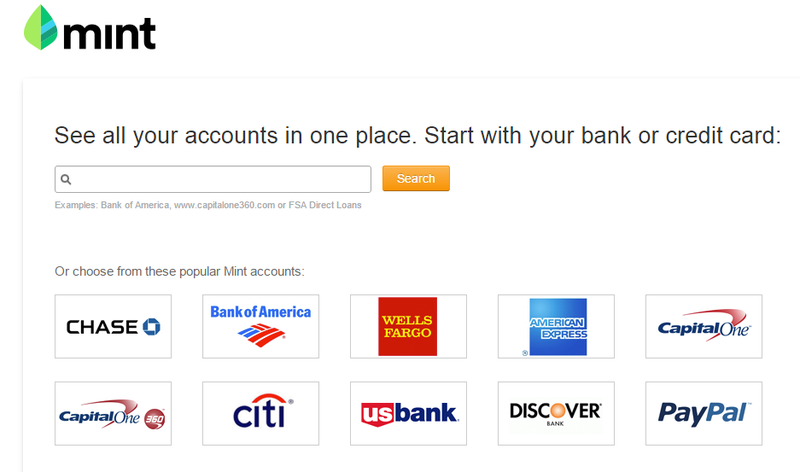 After you add your bank account, Mint automatically categorizes things for you. You can manually change anything they have wrong. I also set up a couple of goals which Mint can track. Of course the first one was to pay off the credit cards and the second was to set up an emergency fund. Everything was really easy and didn’t take much time. Well as long as you have the correct usernames and passwords for your accounts. I depend on a password manager a lot so I did have to check a couple of accounts. Oh and I set it up to remind me when the credit cards are due by email and text message.